We are bursting at the seams. Why? Because the need is real. The picture below is not of a one-time event. It’s one of our classes that meets 3 times/week. Texas accepts the most refugees out of any state in the nation. 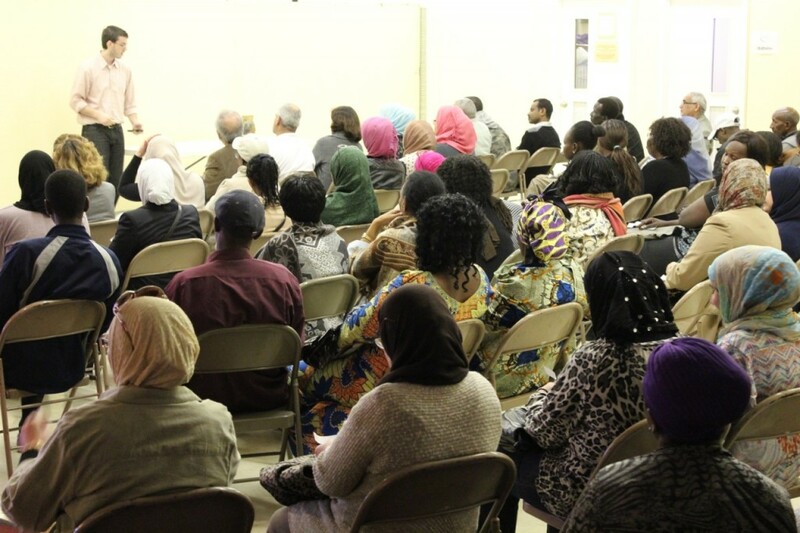 Houston and Dallas host the 1st and 2nd most refugees of any city in the U.S. We’ve had to close registration to our ESL/literacy classes several times this year, because we have completely run out of space. Why? Because the need is real. Refugees have had dangerous, transitional lives without sufficient education. Do they come to our classes because we are awesome? No. Do they come because we are super fun? Not really. They come because the need is real. Bursting… at the seams real. 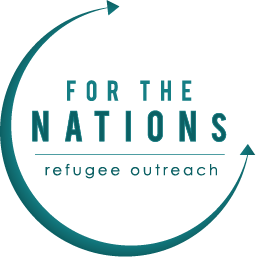 If we help refugees now, while they are new to the U.S., they can become people who give back to the community and contribute to our society. They’re smart, driven, determined people. Trust us, we know. We see them every day. If we miss the opportunity to help them …. well…. they may end up taking from society for a really long time. The need is real. They’re here. They’re learning English… and they’re listening to the gospel. Every day. How can you help?